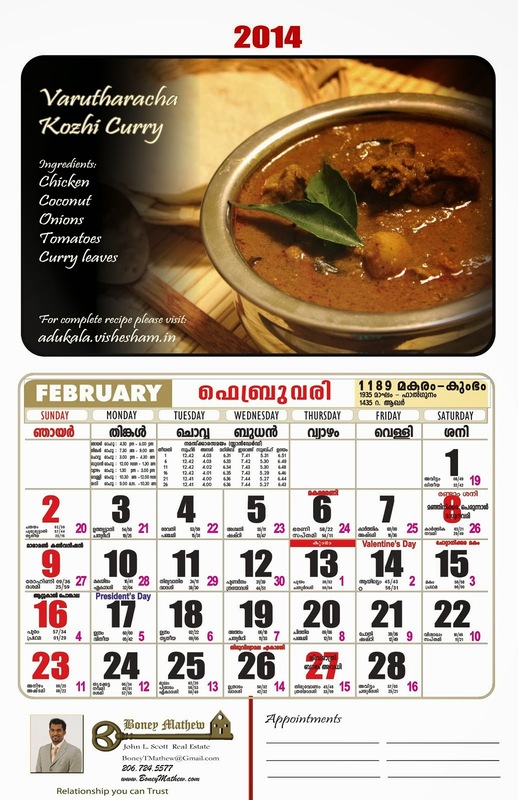 Adukala Vishesham: Happy New Year 2011! A very happy new year to you two. Wishing you a very happy and prosperous New year 2011!